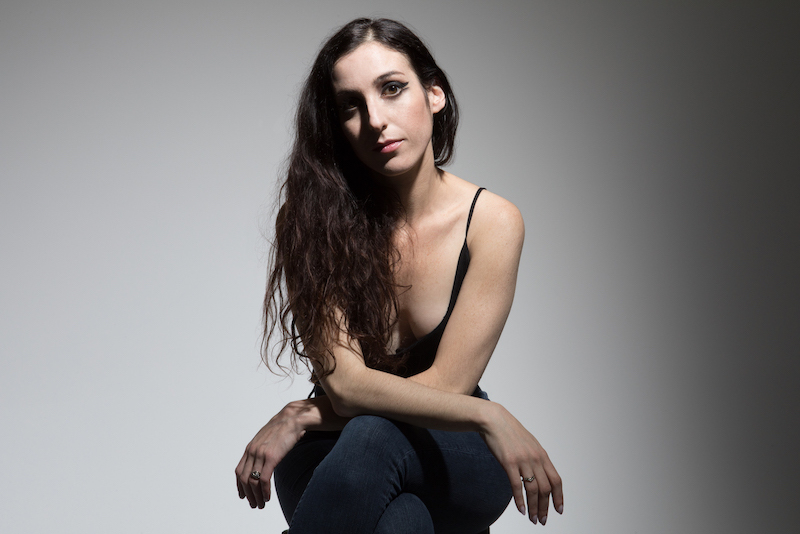 Marissa Nadler has made a name for herself with a breed of disturbed, gothic folk—she’s also one of the few artists of the past decade with staying power. Everything Nadler has put out since her 2004 debut Ballads of Living and Dying has matured exceptionally—putting on a Nadler record is like setting a mood, intimate in ways that are both extremely personal and intimidating. “Blue Vapor” finds Nadler in her purest form, dreary and perturbed, unabashed in her own loneliness. 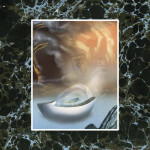 The production on “Blue Vapor” is spacious and removed from the majority of Nadler’s catalogue, leaving plenty of room for reverberations, howls, and sopping-wet guitars. As gentle string arrangements gracefully appear, Nadler’s rhythm section (including Hole’s Patty Schemel) bounces in to finish off a climatic event. It’s Nadler’s best song in years, constantly tinkering with the grotesque world she’s made for herself. From For My Crimes, out September 28 via Sacred Bones. Thou become stylish vampires in the video for "The Changeling Prince"Pig Destroyer provide their nastiest grooves in "The Torture Fields"